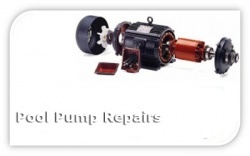 Pool Pumps, Salt Chlorinators, Pool Lights, Pool Filters, Pool Cleaners, Electric Pool Heaters, Solar Pool Heating. Most pool brands including: Davey, Monarch, Onga, Pentair, Astral, Dolphin, Maytronics, Waterco, Evolution, Compu chlor, Crystal clear, Poolrite, Hayward, Zodiac, Clearwater, Baracuda, Hurlcon, Kreepy Krauly. 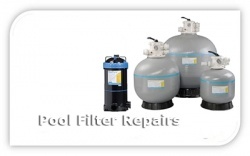 Commercial Pool equipment repairs: As a leading supplier of most leading brands of pool equipment on the Gold Coast Platinum Pool and Spa Centre have excelent knowledge of commercial pool equipment repairs and installation. Rapid response, competetive prices and extended warranty available on selected pool equipment for commercial installation. We repair all brands of equipment for both commercial and domestic swimming pools for all suburbs of the Gold Coast so call us today! 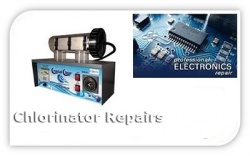 Gold Coast swimming pool and spa equipment repair specialists.